Channel 4 is going to give away £1 million of airtime to the brand that comes up with the best creative idea featuring people with disabilities. Launched at an Advertising Week Europe breakfast session at Ronnie Scott’s this morning, the winning ad will be given the first ad break in the opening ceremony of the 2016 Rio Paralympic Games on 7 September. The campaign will then run out across the Channel 4 sales portfolio, which includes the UKTV network. 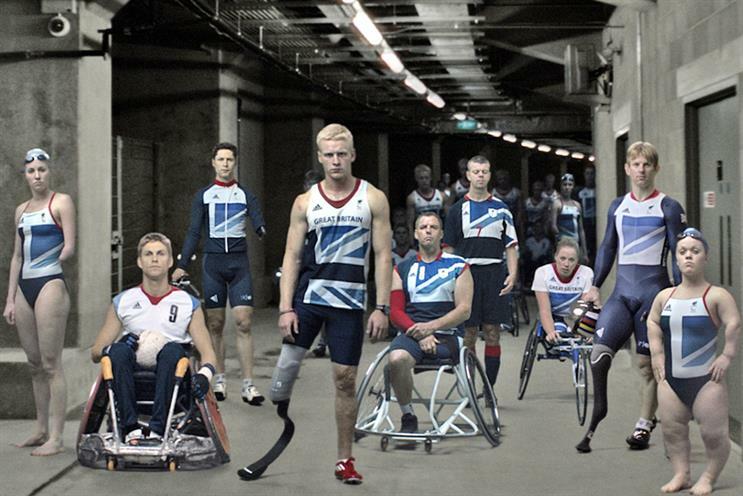 The "superhumans wanted" initiative references Channel 4’s "meet the superhumans" campaign for the 2012 Paralympic Games and is part of Channel 4’s "year of disability" ahead of this year’s tournament. Jonathan Allan, the sales director at Channel 4, said: "As part of Channel 4’s year of disability, we want to ensure that our commitment to better reflecting disabled people goes beyond just our editorial approach and into our ad breaks. The aim is to help inspire agencies and clients to think about what they can do to champion disability. "By us putting some serious skin in the game through giving away this significant amount of TV airtime, we hope to encourage the best creative ideas from our ad partners that will resonate with all our viewers and challenge perceptions of disability, just as our ‘meet the superhumans’ campaign did in 2012." The closing date for entries is 25 May and the winning campaign will be announced on 9 June.